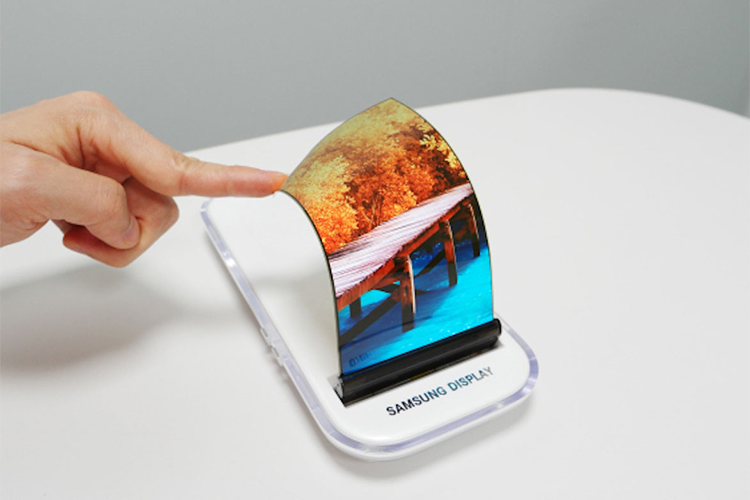 Earlier this year, Samsung privately showed of its first foldable smartphone prototype at CES. The prototype is said to have a 7.3-inch OLED display which can be folded inward and outward, with a curvature of 0.1mm and 0.5mm, respectively. Allegedly called Galaxy X, Samsung is expected to introduce it as early as next year in a bid to launch the world’s first foldable smartphone. 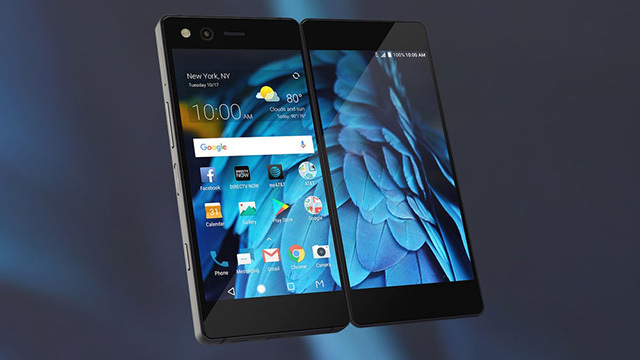 While some may argue that the ZTE Axon M did it first, the Axom M made use of two screens joined at a hinge, unlike Samsung’s prototype which has a foldable display. However, Samsung may now have another competitor – a formidable one at that – in the race to release the world’s first foldable smartphone. According to a report from Korean publication ETNews (via XDA), Huawei has now joined the race to release the world’s first foldable smartphone. Despite major setbacks this year in terms of display procurement, the report says Huawei is planning a November release to beat Samsung to the punch. The company is determined to be the first out of the gate and its foldable smartphone would feature a flexible OLED panel – likely to be pOLED – which can be bent and folded without hinges. It’s believed that Huawei will contract LG to supply the OLED panels, but there’s no official confirmation from the company. It’s possible we could see a phone announced in November and launched next year, or the company could also delay the announcement till 2019 if the market does not seem to be ready. We’ll know in the coming months. But it’s surely interesting to know Huawei might throw its hat into the ring. The company has been having a stellar year, especially with the P20 Pro smartphone. Samsung might have a real fight on its hands if the report is true.